Professioal TV Wall Mounting In Crawley, Expert Installers & Engineers. For fast, professional & affordable TV wall mounting installation in Crawley, inc TV set ups and nearby areas such as Balcombe, Turners Hill & Horley look no further than Smart Aerials. 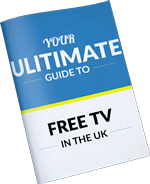 We are a team of professional TV installers and experts near Crawley who can turn your TV viewing dreams into reality. We specialise in TV wall hanging services with all of the cables hidden creating a seamless result. We have make buying from us a breeze with our TV wall mounting installation packages, all of which include a high-quality TV wall mounting bracket, so you do not have to worry about going and sourcing one yourself or buying the wrong one. With our TV wall mounting packages all you must do, is pick the type of TV wall mount that you want, pick what you want to do with the cables and the size of your TV and that’s it. We can get the quote over to you right away. Please visit the TV wall mounting packages page for more information. As well as high quality TV mounting services we can also help with anything AV related as our AV installers have a depth of knowledge with the sector. This includes TV setups & TV tuning, home cinema set ups, surround sound systems, soundbar installations, multi-room AV and anything else TV related. 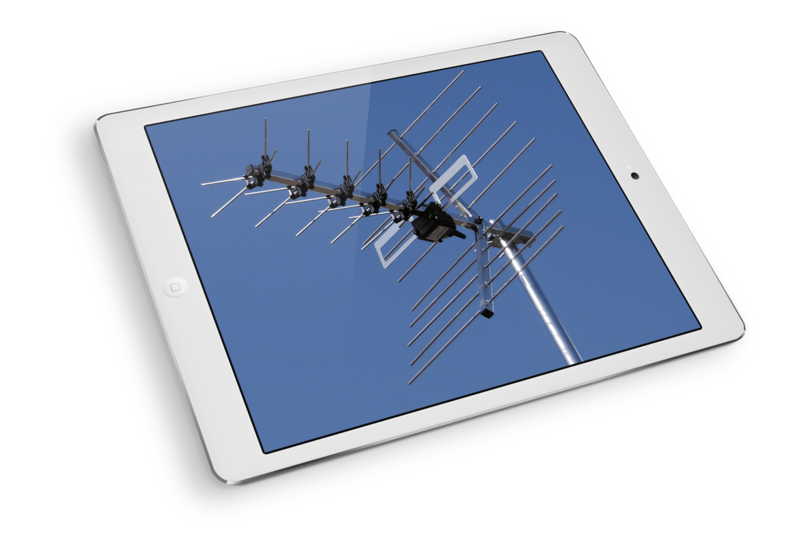 If you’re having trouble with your TV signal, we can also help with aerial and satellite services and data cabling for smart TV services & catch up. We regularly complete TV installations for happy customers but some of the things we focus on are being punctual, meaning you will not be waiting around for hours and wondering if we are going to show up. Keeping a neat and tidy work area, sometimes hiding cables for our installations can create some dust so we carry dust sheets on the van to protect your floor and furniture and a hoover also so we can tidy up after ourselves. We also carry a wide variety of stock on the van so if you need longer AV and power cables and adapters we keep these on the van and are available at great prices. We are prepared for most scenarios, so it doesn’t matter if your TV needs to be mounted onto a stud wall for example as we carry the correct fixings for this. We are also officially a Trading Standards Approved company if you want to make sure that you are using a company is doing everything they should in terms of providing professional services. The overwhelming majority of traders out there are providing a fair, honest service but there are some bad ones also, so we joined the Buy With Confidence scheme to show our commitment to a high standard of service to our customers. Don’t delay contact us today to book in your TV wall mounting installation in Crawley or to get your TV mounting quote. We can usually complete the installation within a few days from the first contact so we you won’t typically be waiting very long for an appointment. But I recommend acting fast to avoid any disappointment. As well as providing the residents of Crawley, Balcombe, Turners Hill & Horley with professional TV hanging services. We can also help you if you’re in the following areas. Three Bridges, Copthorne, Faygate, Rusper & the rest of East Sussex & parts of West Sussex/ Surrey. Fixed TV Mounts – These fix the TV into a single position, perfect for getting the TV as close to the wall as possible. Tilting TV Mounts – This allows the TV to be tilted down, perfect for where the TV is mounted high on a wall or above a fireplace. Full Motion TV Mounts – These allow the greatest flexibility with viewing locations if you intend to watch the TV from multiple positions as the bracket allows to TV to pull out and rotate.